Eko Electricity Distribution Company (EKEDC) says it has apprehended one Durojaiye John Tope for extortion of money from unsuspecting energy consumers and posing as a staff of the company. Mr Godwin Idemudia, the General Manager, Corporate Communications of EKEDC, made the disclosure on Saturday in Lagos. Idemudia said that the company apprehended Tope with the help of the National Security and Civil Defense Corp on Wednesday, March 27. Idemudia said the suspect got on the company’s radar after several complaints made by customers who fell victims of his extortionary actions and illegal meter tampering. He said that there was the need to curb the recurring issues of energy theft within the company’s operation network as it had numerous consequences on the company and its consumers. Idemudia said such consequences include increased Aggregate Technical, Commercial and Collection Losses (ATC&C). The spokesman explained that the suspect went about his operations by impersonating as an EKEDC staff within the Ijora District under the company’s operational territory. Idemudia also said the suspect had on a regular basis collected between N50, 000 and N120,000 from electricity consumers on the premise that he would reset their meters to read at a lower rate. According to the spokesman, Tope’s final known illicit act before being apprehended was the tampering of a customer’s meter on a similar premise for N20, 000. “The suspect wanted to lower the rate, but the meter stopped reading completely and led to a halt to electricity supply at the consumer’s shop. “He then demanded the sum of N120,000 to rectify the issue which the consumer refused and reported the case to the company’s district office in Ijora. “Investigations were conducted, and the suspect was apprehended with the help of the NSCDC agents and aggrieved consumers,” Idemudia said in a statement. 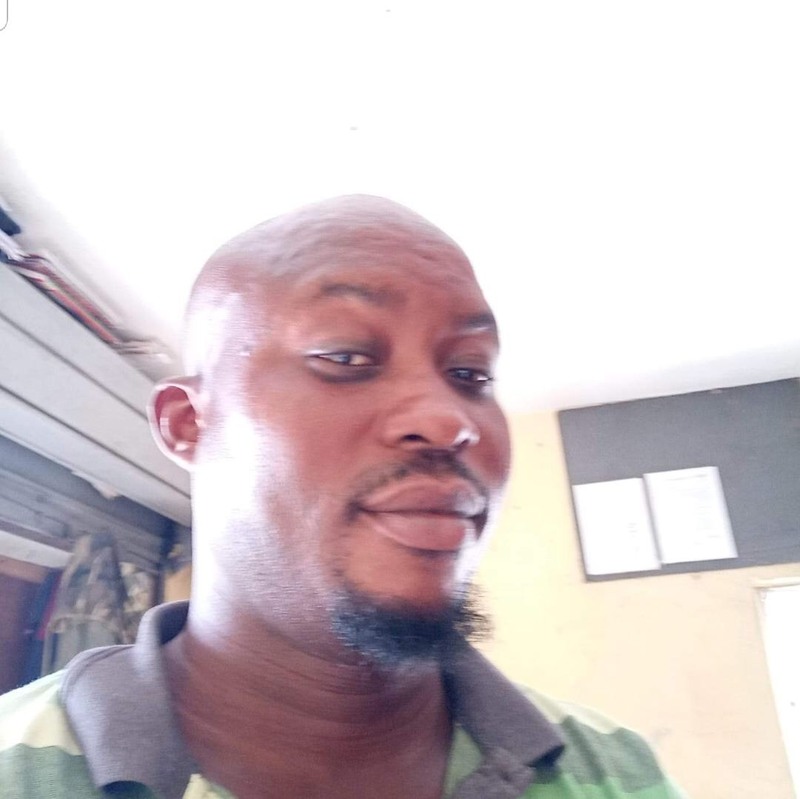 He also said that the suspect was handed over to Area C Command of the Nigeria Police Force, Ojuelegba, Surulere pending further investigations and prosecution accordingly. Idemudia reiterated that meter tampering was a criminal offence and sternly warned those involved in the illicit activities to refrain, as anyone caught would face the full wrath of the law. He added that from April 1, 2019, EKEDC staff would no longer accept cash payments and mandated customers to report any staff that demands for money. Idemudia, however, said cash payments could still be made through accredited collection partners as well as alternative payment solutions such as online payment, banks and POS.